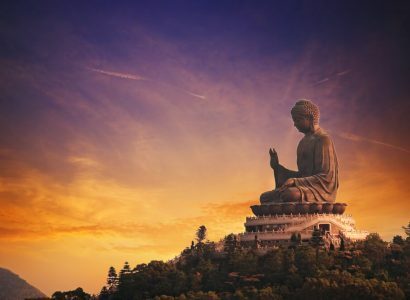 Open-jaw flights from New York to South-East Asia from only $424 roundtrip with All Nippon Airways and United Airlines. 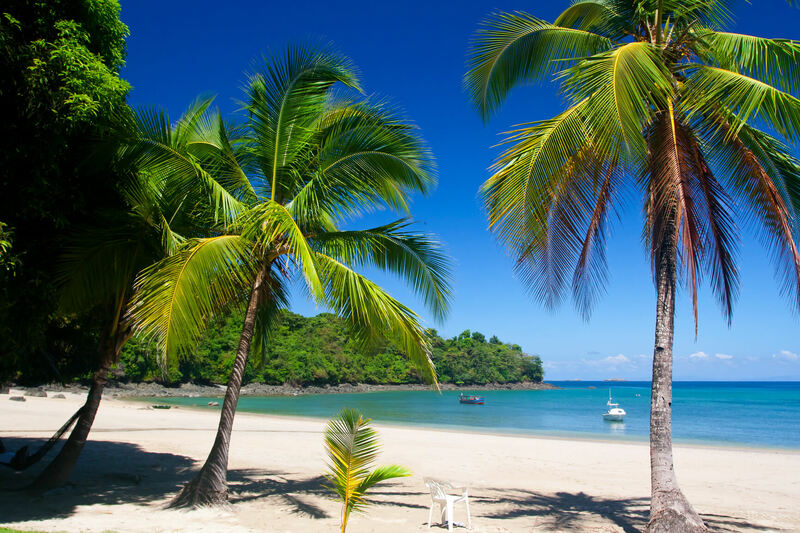 Open-jaw flights from Dusseldorf, Germany to Panama, returning to Brussels, Belgium for only €336 with Air Europa. 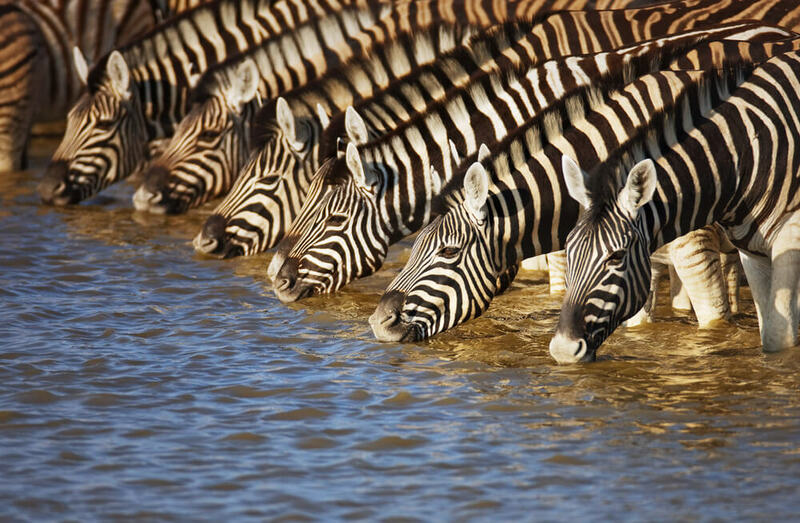 Open-jaw, European summer flights from Porto or Lisbon, Portugal to Windhoek, Namibia, returning from Cape Town or Johannesburg, South Africa from only €358 roundtrip. 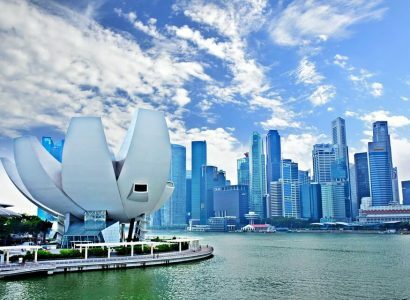 Cheap open-jaw flights from Toronto, Canada to Singapore returning from Shanghai, China for only $505 CAD roundtrip with United. 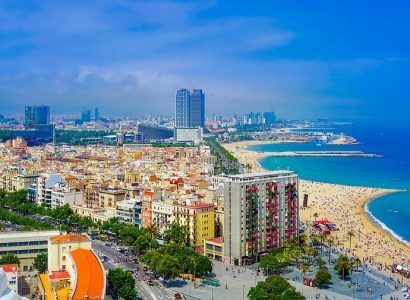 Open-jaw flights from Toronto, Canada to Barcelona, Spain, returning to New York, USA for only $383 CAD. 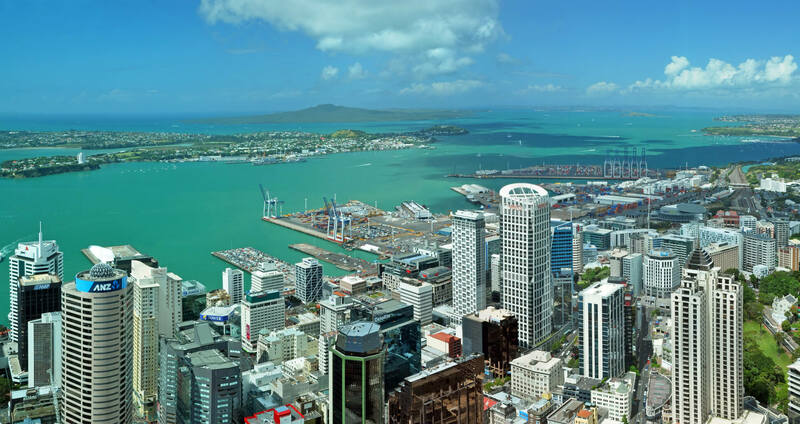 Open-jaw fights from Sofia, Bulgaria to Auckland, New Zealand, returning to Sweden or Germany for only €560 roundtrip with Air Europa. 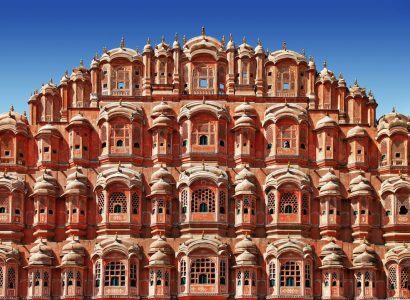 Open-jaw flights from Norway, Bulgaria or Denmark to Delhi, India, returning to Yerevan, Armenia from only €273 with Qatar Airways. 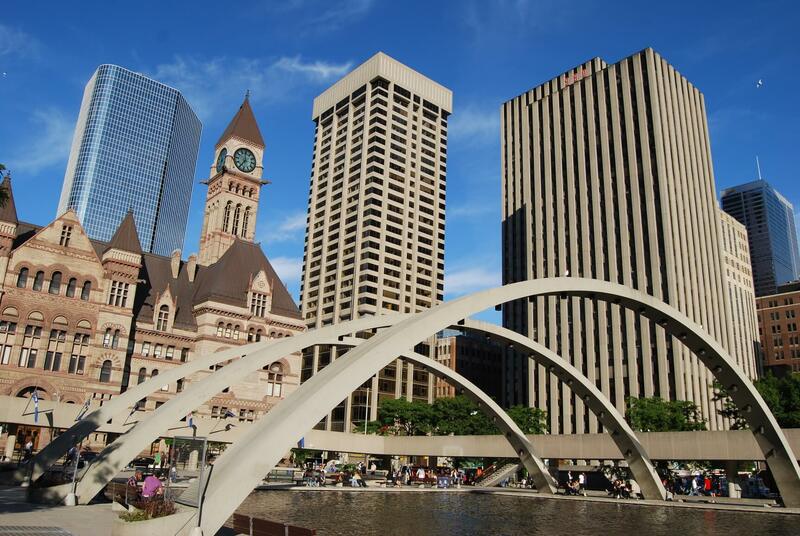 Cheap flights from Amsterdam, Netherlands to Toronto, Canada for only €313 roundtrip with KLM and Air France.